 Brand new to the Bucks 5K Series in 2019 - we are so excited to welcome the Bookin' for Lookin' 5K as one of our races! For those not familiar with this race, the 7th annual Bookin' for Lookin' 5K and Fun Run finds a new home in the historic Newtown, Pennsylvania. The mission is to raise awareness in our community about individuals who deal with various eye conditions. 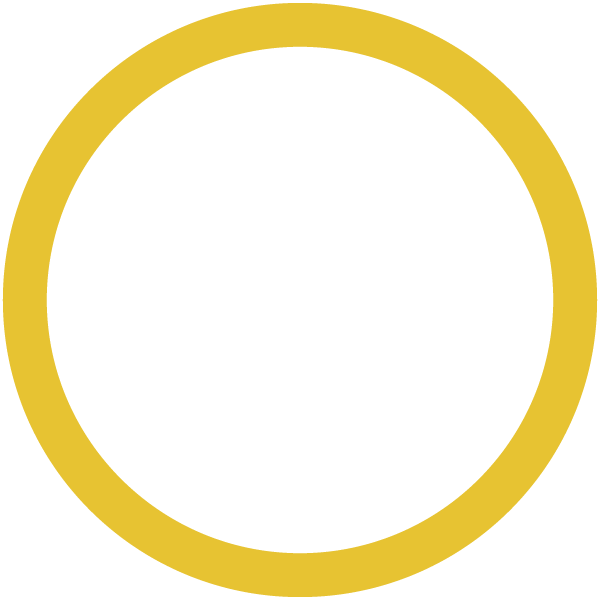 We strive to provide funds to support non-profit organizations conducting vision research, education or patient care. Through our efforts to help these organizations, we serve to help improve the quality of life for people with visual impairments. It is our vision within the near future that our collaborative efforts will help make a difference by restoring sight in all people. Ever wonder where guide dogs come from? Wait no further! Bookin' for Lookin' Foundation is sponsoring the showing of the dog-umentary Pick of the Litter at The Newtown Theater on Thursday, March 28, 2019! This movie follows five spirited puppies from the moment they are born through their adventurous journey to becoming guide dogs. Bring your entire family to see how important these amazing dogs are and how they empower the lives of those who are visually impaired and blind. You will get to personally meet some puppy raisers that evening as well as see some guide dogs in action! In addition, you receive a free bag of delicious popcorn! Please share with your family, friends, and colleagues. We look forward to seeing you at the theater on Thursday, March 28, 2019 and at the Bookin' for Lookin' 5K race or one mile fun run on Saturday, March 30, 2019!